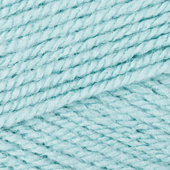 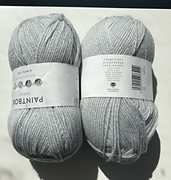 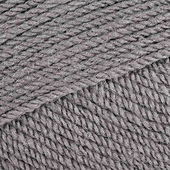 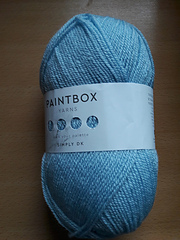 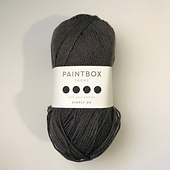 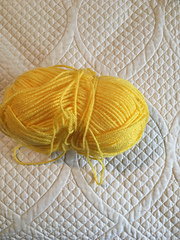 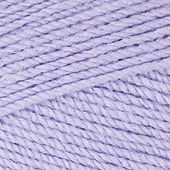 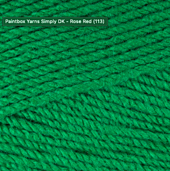 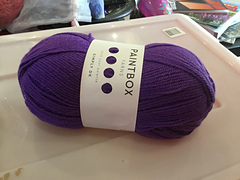 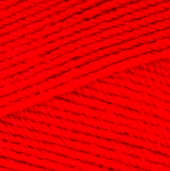 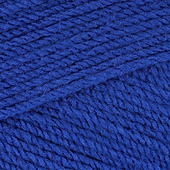 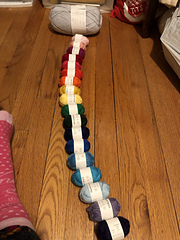 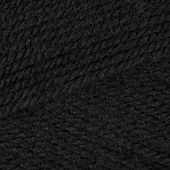 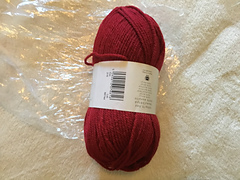 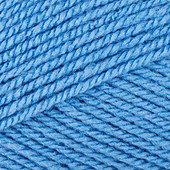 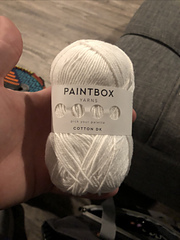 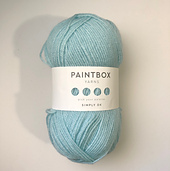 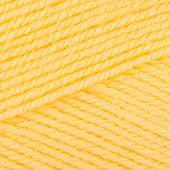 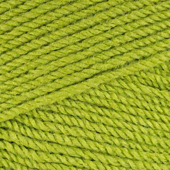 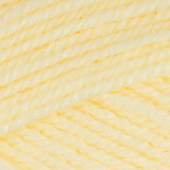 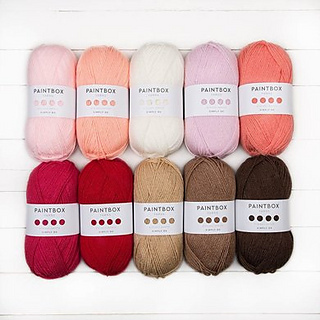 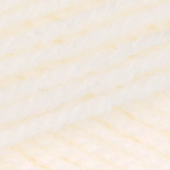 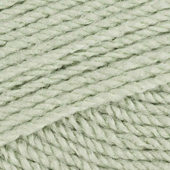 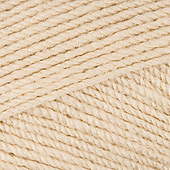 Paintbox Yarns Simply DK is the ultimate in good value, great quality acrylic. 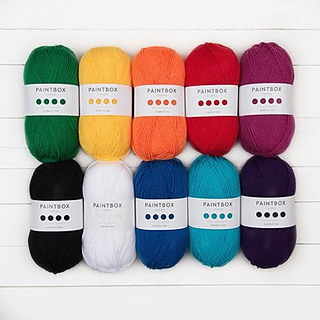 Pick your palette from the enormous range of brights, pastels and muted tones on offer - you’ll be sure to find your perfect colour combination. 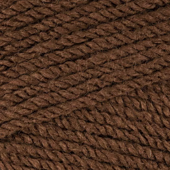 The shade range has been crafted so that the colours can compliment one another beautifully, with a comprehensive range of different hues on offer.